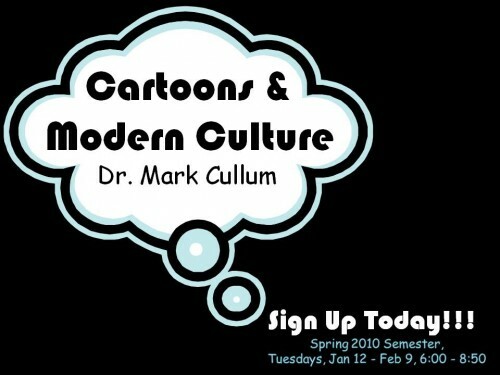 Cartoon Colloquium Spots Still Available! Still need a colloquium for next semester? Try your hand at cartooning! To sign up, email Stephanie at smiths@acu.edu today! Please join us for Honors Chapel this Wednesday, September 30th in COBA room 201 for “Lessons From Freshman Year.” We will have a time of worship followed by a lesson from Dr. Mark Cullum. See you there!